Parties whether for Kids, Adults or Corporate at AIM. 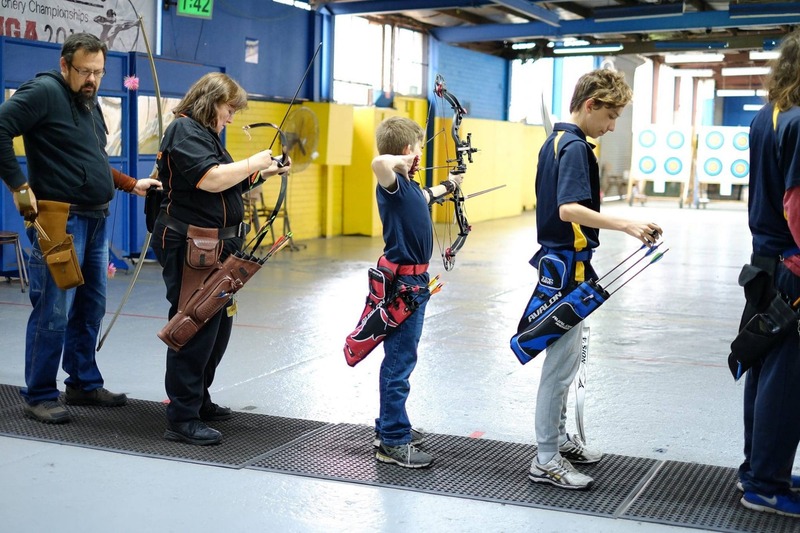 Archery is a non-contact sport and therefore proven to be one of the safest and fun sports to participate in. Whether it’s for a birthday event or corporate event. However, for peace of mind a supervisor will be present for the whole duration of the party. The targets are approximately 10 metres (for smaller children a little less) from the shooting line. Our Kids Birthday Parties are designed to give children from the age of 6 up to any age the best of fun over a period of approximately two hours in a friendly safe indoor environment. Once all the kids have arrived at the designated time, we will show them how to shoot a bow and arrow safely and accurately.